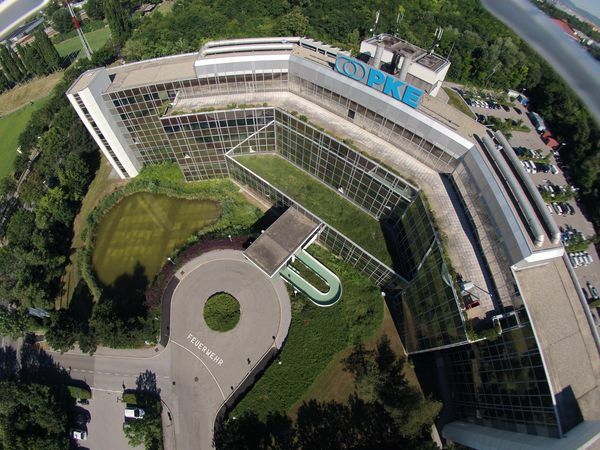 PKE was founded in 1979 and is active both in Austria and internationally. The company is 100% privately operated and entirely in Austrian hands. Over the last few years, PKE has grown from a medium-sized company to a corporate group with more than 1,200 employees and an annual sales volume of €220 million. In Europe, PKE is primarily focused on German-speaking neighboring countries, which are served by more than twelve German and five Swiss branches, and on the growth markets in Central and Eastern Europe. We are on the ground in Poland, Czechia and Slovakia with our own subsidiaries—and, after a series of demanding showpiece projects, we are among the leading manufacturer-neutral solution providers. We have a deep understanding of regional needs and a global network of expertise with years of project experience: Drawing on these two factors, we have successfully established ourselves as a global service provider.